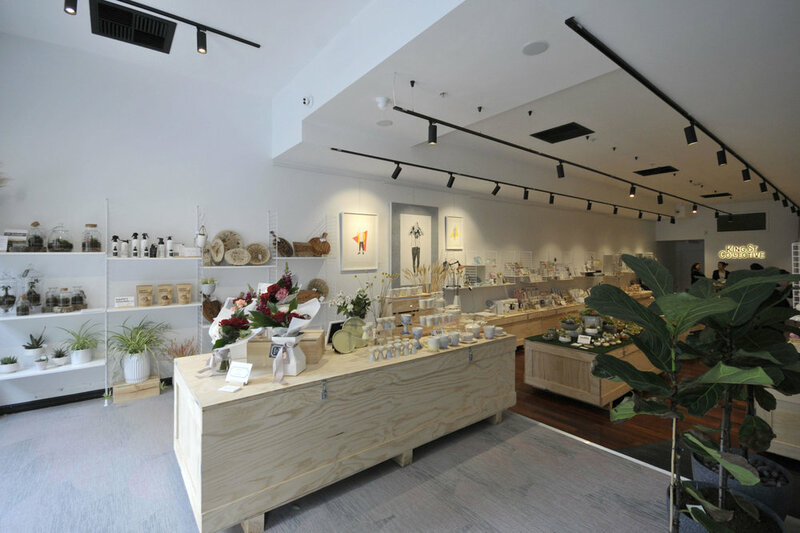 Located within the precinct, this trendy store houses Perth's best local makers and designers all under one roof. They have filled the store with quirky and creative finds made in small batches by passionate and artistic Western Australian business owners. There's something for everyone - for him, her, a wedding, a newborn, or for yourself. If you are looking for a personal gift that is truly unique, you'll find it at King St Collective. The stock changes regularly with different treasures always landing, making it a place to visit over and over again!